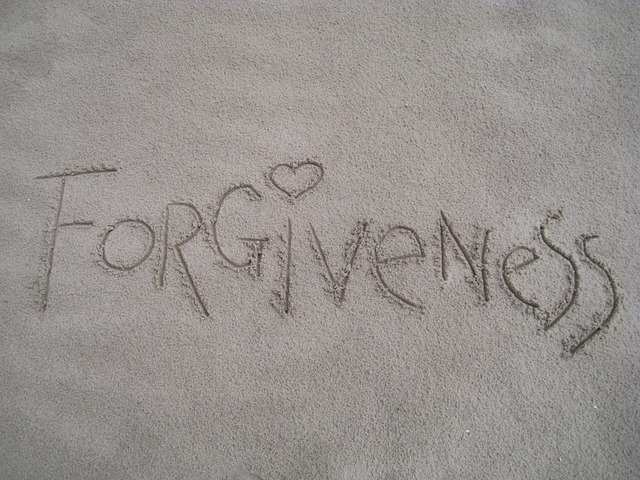 Forgiveness is one of those things many of us know is a good thing, but we may not know what to do to forgive someone. Whether you’ve experienced repeated minor harms or one big harm, it can be difficult to just let go and move forward. It may not feel safe to forgive, we may not know where to start, and we may not even want to forgive someone. However, we can often see how holding onto the anger or resentment also causes us harm. On the other hand, letting go of anger can bring us some peace and ease. This practice has been incredibly beneficial in my own life, and I’ve seen it help students of ours immensely. It takes time, consistent effort, and willingness. With some patience, we can work to open our hearts to those that have caused us harm. Note: If you have experienced trauma, it may be best to seek help with forgiveness. Trauma may be held in the nervous system, and forgiveness meditation may activate unexpected experiences. We urge you to be gentle with yourself and talk to a professional or meditation teacher in regards to your practice! We hear the term quite a bit, but what is forgiveness exactly? I could offer you a nice Merriam-Webster definition or an inspirational quote from a teacher, but the truth is that forgiveness isn’t cut-and-dry. I have found myself looking for a concrete experience of forgiveness, waiting for the clear moment that I have truly forgiven someone. My experience is that forgiveness is a spectrum, and we can move back and forth on that spectrum. 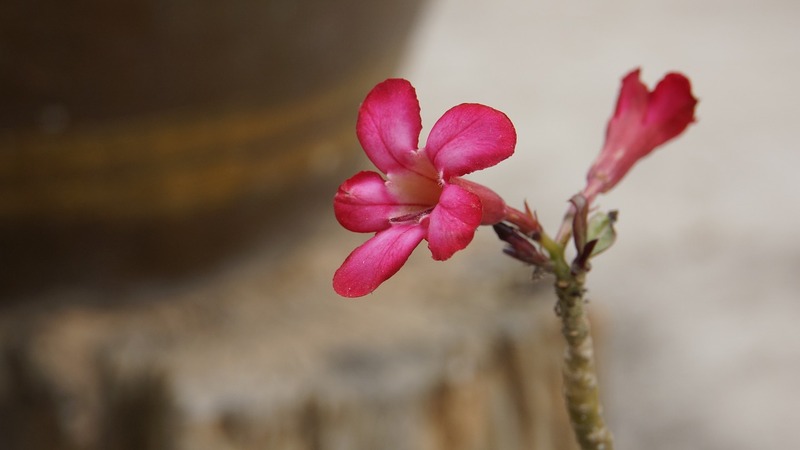 To understand what forgiving means, we first have to look at the problem. Perhaps you have some resentment, leftover anger, or fear. Whatever the harm is that was caused to us, we hold on to the experience in order to keep ourselves safe. This is natural, ingrained in our biology and society. When something causes us harm, the mind and body recognize it and want to protect us from it in the future. This understanding helped me to see that the habit of holding on to harms isn’t personal and isn’t my fault. Back to the question about what forgiveness really is. If I could sum it up in my experience as concisely as possible, I’d say that to forgive is to free up space in the heart. We hold onto resentments and pain, taking up space in our mind/heart. When we forgive, we can free this space up to respond with kindness, compassion, and care. Forgiving somebody does not mean we have to let them cause harm again. Noah Levine often says, “We can let someone back into our heart without letting them back into our home.” This points out that forgiving doesn’t mean we need to bring the person back into our lives, roll over, or hesitate to set boundaries. We can hold strong in our boundaries AND open our hearts with forgiveness. When we hold on to something, we suffer. Although it may feel like we’re keeping ourselves safe, we often are actually causing harm to ourselves. We continue to hold on and experience pain over and over again. Furthermore, we don’t allow ourselves the opportunity to live with a full and open heart. In my experience, working toward letting go means working toward freedom. We are often bound by these resentments and angers in ways we don’t see until we begin to forgive. Holding onto the harm makes us act in ways that serve to protect us. We are a little closed off in certain situations, responding with anger, aversion, or judgement. When we are able to progress in our forgiveness practice, we can meet each moment anew. Yes, we can use previous experience to educate ourselves and have discernment, but we do so with wisdom rather than mindless responses. On another note, I’ve found that forgiveness in relationships is a crucial practice for me. I love my partner, but I naturally have some small resentments. These can be triggered or come up in small moments of difficulty, effect my behavior in general in the relationship, and arise out of nowhere. As with all practices, forgiveness is a spectrum and takes time. We continually work to forgive, open the heart back up, and move forward into new experiences. Forgiveness takes practice. Rather than sit around hoping for forgiveness to just come to us, we can actively work with forgiveness exercises to cultivate this quality. We’ve included a few instructions for each of these practices, and links to guidance and further exercises. You can also check out our mindfulness exercises for more activities to investigate these qualities. Writing is an incredibly useful tool for many things. It can be a form of meditation, inquiry, and help us clarify our experience. A great example of this is the 4th step inventory in twelve-step programs. When we put it down on paper and go through the process of writing, we are offered a way to think through our thoughts and perhaps see something we didn’t know was present. As a forgiveness exercise, you may try making a list first of any people you resent or have anger toward. It could include people that have caused harm to you or people that have caused harm to others. From this list, you can write what it is that you want to forgive them for (or could benefit from forgiving them for). You can then investigate what it is that this impacts or causes in you. Finally, you can tune into what qualities you may need to cultivate in order to meet this with wisdom and care. I’ll use an example in my own life. I have some resentment toward a person who fleeced me with my business. I did work for them, and they refused to pay. This of course hurt me financially, I found myself feeling undervalued, and I felt silly and taken advantage of. The qualities I need to cultivate are of course forgiveness, some better boundaries and business contracts, and compassion for the suffering that this person is experiencing. Writing like this can really help us get down on paper and see more clearly what it is we’re dealing with. We don’t have to do it all at once. Maybe we dedicate a few minutes a day to working on this, or maybe we write as these resentments come up. You will sit facing each other, as close together as you two feel comfortable. You can set a timer for 90 seconds, and choose one of you to be Partner A and one to be Partner B. You’ll start with Partner A asking the question, “What is something you’d like to let go of?” and Partner B answering the question with whatever arises for them. When Partner B finishes their answer, Partner A thanks them, and asks the question again. This style of dyad is called repeated questions, and you can probably see why. Partner A is asking the question, Partner B is answering, and the process repeats until the timer runs out. This is a practice for both partners. When you are asking the question, your practice is to listen and hold the other person’s experience. When you are speaking, try to practice mindful speech. See what comes up, allow yourself to be vulnerable, and be open to learning something new. 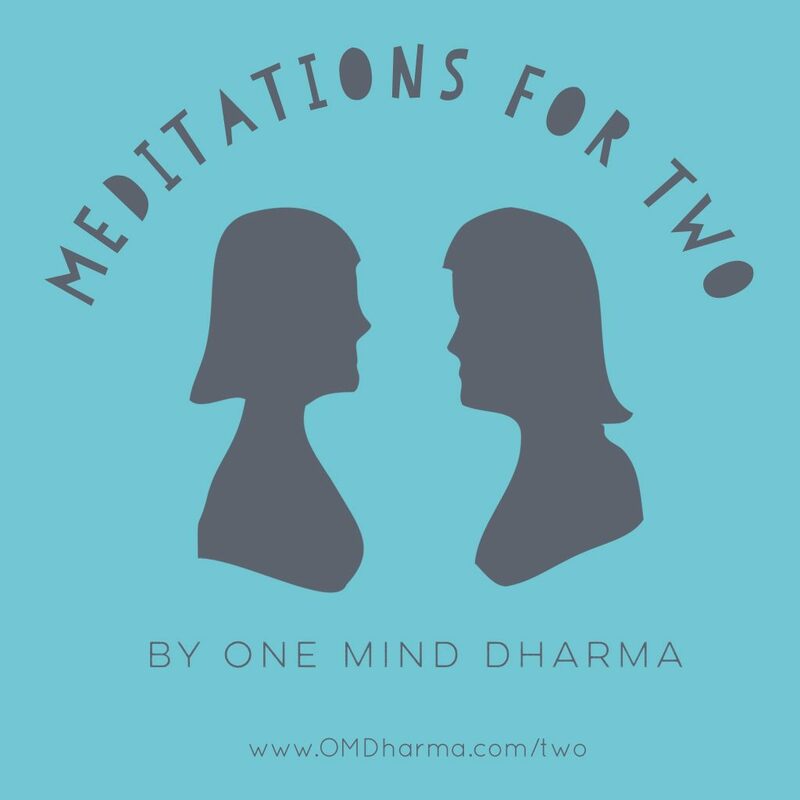 This practice comes from our Practice for Two collection, a downloadable album of meditation practices for couples. Check it out by clicking the album! Compassion and forgiveness are intimately connected. Compassion practice means we cultivate the ability to be with suffering and see it clearly, responding with care instead of aversion. Compassion can be helpful with forgiveness practice because we can try to see how this other person may be suffering. There’s a saying that “hurt people hurt people.” That is, those that cause harm often do so because they are suffering ourselves. We’re not exempt. We’ve all caused harm to ourselves and to others whether or not we knew we were doing so or intended to. Working to see this suffering of the other person can help us to connect with their humanity and not rest in our own judgement. In my experience, compassion practice with forgiveness is really a way to get out of our own head and emotions, and begin to tap into the experience of the other person. 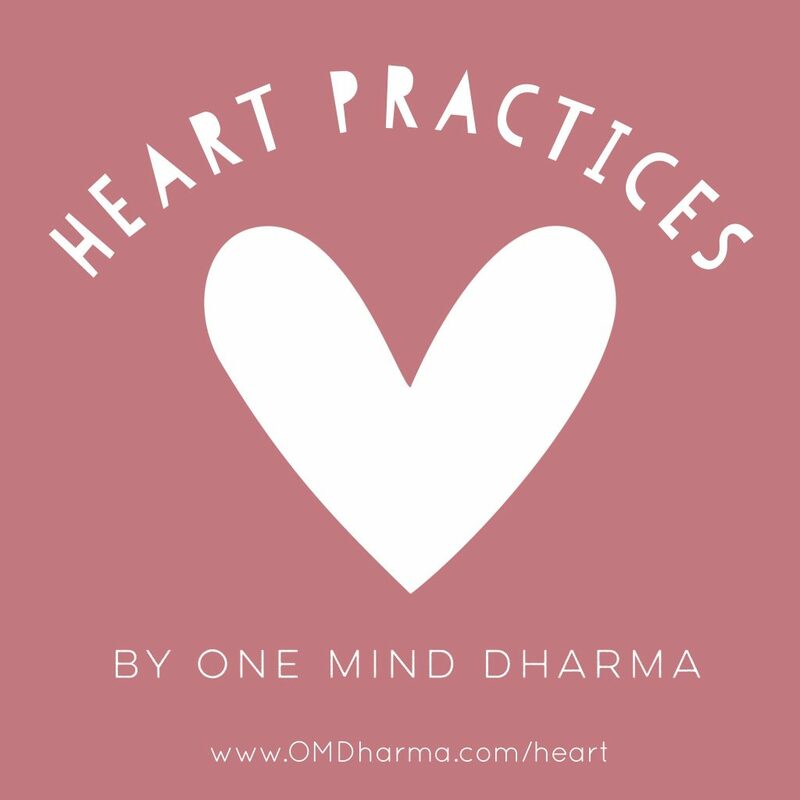 Check out our Meditations for the Heart collection for compassion and forgiveness guided meditations! Forgiveness meditation is not a traditional heart practice or one of the four brahma-viharas. However, doing a meditation for forgiveness is one of the best ways we can cultivate the ability to let go. 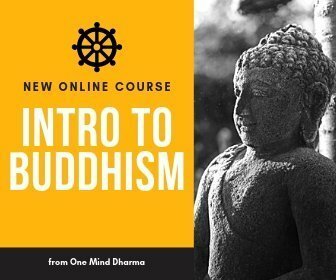 Below we have a meditation on forgiveness from our podcast Buddhist Guided Meditations, and a talk on forgiveness from our podcast Recorded Talks. This forgiveness meditation may be done any time, and you can find another meditation on forgiveness in our Practice for Two collection! Check out our page of Forgiveness Quotes for some wonderful thoughts on forgiveness.